The 2018 wedding season is open and we are starting collecting information on the new wedding trends! I noticed that the flash mob culture has extremely increased last year and bride, groom and their guests are starting to work on wedding flash mob all over the world. Yes, I used the word “work”, considering that this is something you need to prepare and rehearse several time before the wedding day. As wedding planner, I know that usually weddings are all about timing, there is a very specific schedule that must be followed in details. So I understand that introducing a flash mob would be unconventional for most of you. But this is not impossible, of course what you can do is calculating the timing, and preparing it very well before the wedding day. It could be a bride organizing a flash mob to surprise his husband, or the other way around, or the family and friends who want to surprise the newlyweds. Generally there are bride and father of the bride flash mob, bride and bridesmaids or groom and bestmen flashmobs, etc. Sometimes also bride and groom want to do something different for their first dance and ask some enthusiastic guests to join them for a flash mob. What I know is that everything needs to be perfect! Putting together a wedding flash mob requires patience, time spending on preparation, at least a couple of months, and some athletic skills as well. The result would be a spectacular and unforgettable moment for you and your guests! – You need to choose the song. It is very important to choose a captivating melody! It could be a hit or a song that has a special meaning for you both. But nothing too romantic or too sophisticated, people must recognize immediately the song and most importantly have fun! – Be committed to practice the choreography for at least a couple of months! You can starting by reviewing video tutorials and learn the steps, this is something all the people involved should do before practising all together. You can also produce your own instructional video, so that people can start the work at home autonomously! A flash mob is all about coordination, musicality, sync and precision, so practising it is often the key to succeed. – If you have hired a videographer, let him know about the flash mob, the time and ask him to keep the secret! This way he can be in the area and film everything. – Most importantly, choose the right people for your flash mob and do not force your guests into it if they do not feel comfortable taking part in it. People need to be enthusiastic about the experience and have fun. Remember that if you are enthusiastic and happy while dancing, people around you will be too. Finally, just try to have fun, learn some new dancing skills and deliver the best performance of your life! Be sure that your guests will be amazed and fully entertained on your special day. 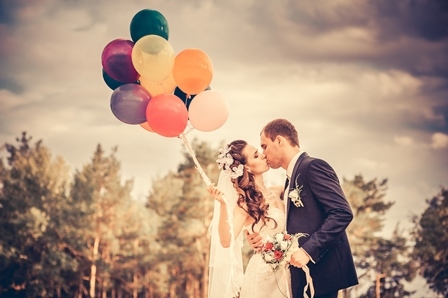 They will cherish everlasting memories of your wedding celebration now and forever! 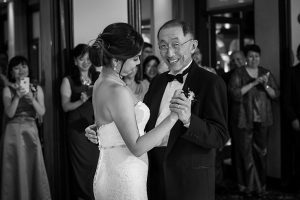 The father and daughter dance is always a very special moment, when teary eyes are guaranteed. 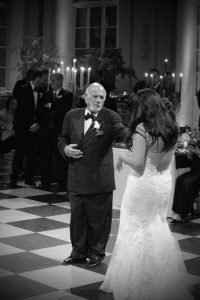 It is extremely emotional for the bride and her father, and all the wedding guests can feel the intensity of the moment. There is a high possibility that after this dance you will have to retouch your make-up, depending on the things your father tells you. Generally before this dance I always look for my make-up bridal survival kit, so that I have it with me in case the bride needs to fix her make-up. But how can you choose the perfect song for this dance? 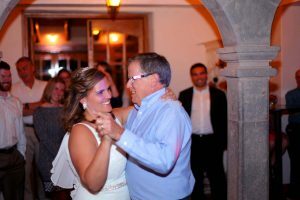 In my opinion the right song for a father/daughter wedding dance needs to have the following elements: it has to be a sweet song, not romantic since this is not the man you just married; it has to be meaningful, which means that it has to recall memories and moments you shared with your father during your childhood for example; also it has to be a beautifully written songs with awesome words and melody; it has to deliver the following message: “I appreciate our relationship, you always took good care of me and I know you will always do, and if I am here today it is also because of you”. In other words this is not an easy choice to make at all. You can choose the songs on your own, trying to surprise your father and all your guests or you and your dad can make the choice together. You can actually do it both ways, the most important thing is that you go for the right song. 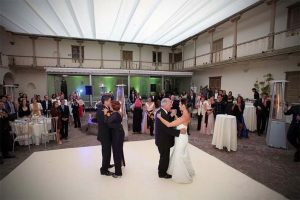 Use a shortened version of the song: your guests will love to watch you and your father dancing on the dancefloor but not for more than 2 minutes, since they will also be hungry after the ceremony. So, ask the Dj to prepare a shorter version of the song you wish to use for that specific moment. 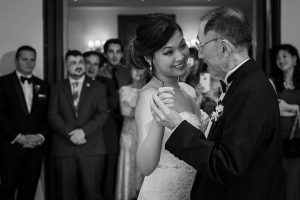 Practice with your father: even if you think that the surprise factor would be great for your dad, I suggest you to practice before the wedding day to avoid any jitters and awkward moves. The best thing you can do is to ask for help to a professional. Remember that a choreographed dance always looks better. Choose the song together: you can ask your father to give you some ideas because this song should reflects the love you have for each other and it should be meaningful for both of you. So it is important to involve your father in this choice too. Use a medley: In case you and your father have different opinions on the song to dance, or you have two or three favorite songs, you can always create a medley, start form the slowest and peaked with the most vibrant song at the end. But remember do not make it too long! 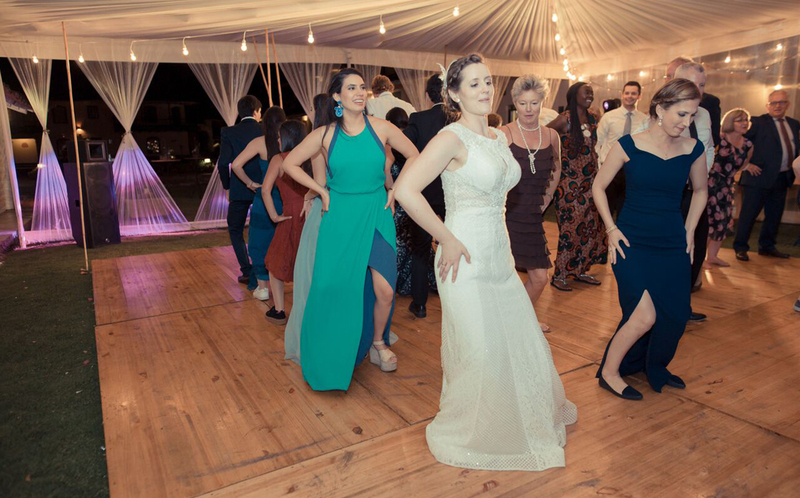 Share the dancefloor: this is a good tip especially for those who feel uncomfortable dancing alone in the middle of the dancefloor in front of all your wedding guests. 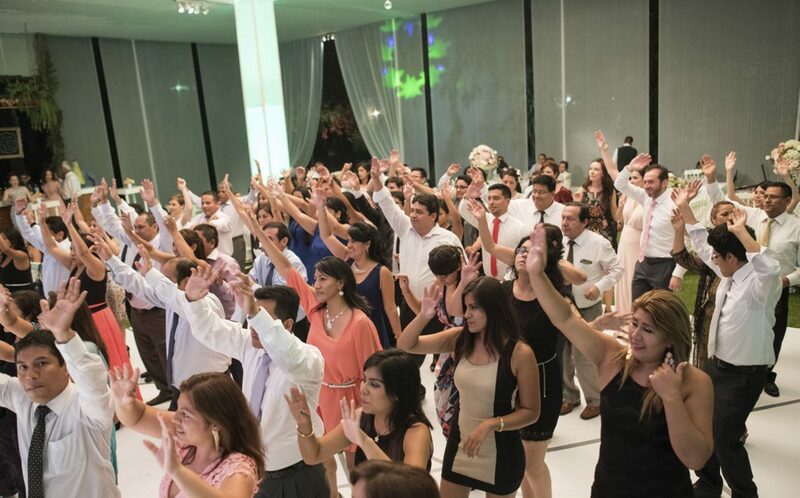 After the first minute you can ask the Dj to invite all other couples to join you and your dad on the dancefloor and you can also switch partners and invite your mom dancing with your dad for the rest of the song. Be able to think about the next moment: we all know that this is a special moment and you and your father will yet few tears, but you got to be able to think about the next moment of your wedding celebration and have fun. 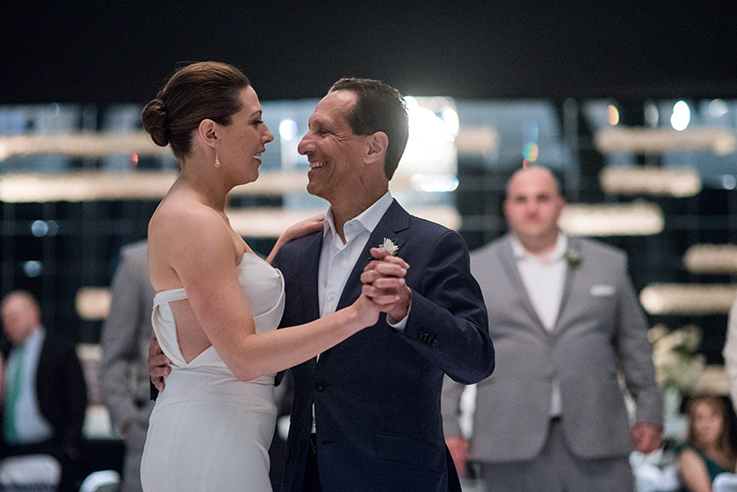 Finally, try to live this moment at the best, since it really means a lot to your parents, your mom will also enjoy watching you and your dad dancing on the dancefloor and you will remember it forever.